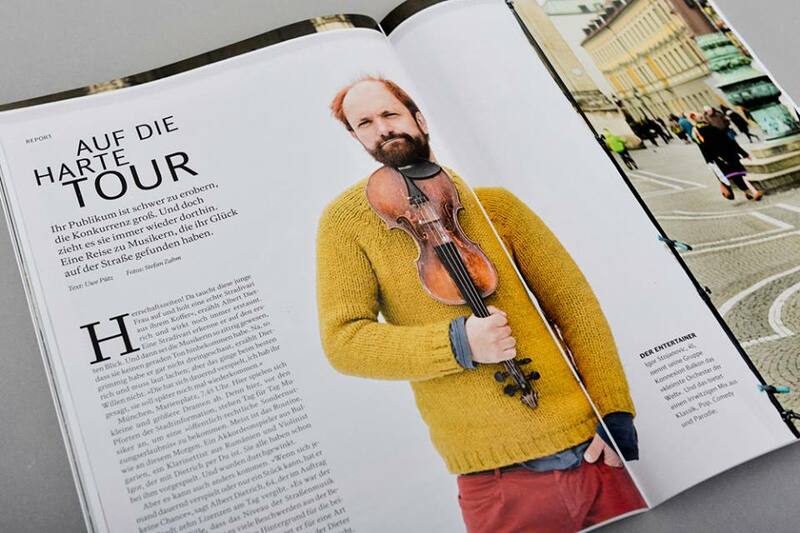 Article about street music in Germany featureing Igor Stravansky and Konnexion Balkon. Article about Igor Stravansky and Konnexion Balkon in the german newspaper Süddeutschezeitung. Entertainer, clown and first class musician.